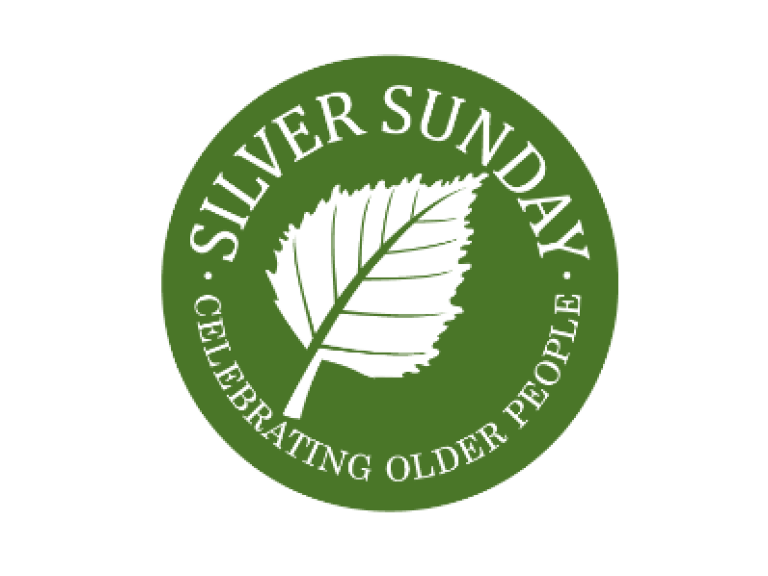 Silver Sunday is an annual day of fun and free activities for older people across the UK. Led by The Sir Simon Milton Foundation, it celebrates the value and knowledge they contribute to our communities while combating loneliness and isolation. In this its sixth year – the aim is to celebrate and recognise the older generations contribution to the local community and help them get out and about and meet new people and try new activities. The next Silver Sunday is on Sunday 7th October, and The Forum has a wonderful day full of activities planned. Taking place from 11am through till 3pm there’s a full day of fun, free activities to enjoy, including arts and crafts, film showings, live theatre and musical entertainment, dance, fitness, relaxation, hair and beauty, bingo and afternoon tea. The day includes performances by Chris Barker and VOCE, Zumba, Tai Chi and Move it or lose it activity sessions and Bingo in the bar. In the foyer will be Barrow Library, Nick Emerson, Pebble Art, Bulb Planting, Waspi, Housewives of Cumbria, Raffle and Tombola. There will also be a dementia friendly drop in session featuring information and advice from the fantastic team from Furness Carers. So make sure you visit The Forum this Sunday! This years Silver Sunday event is guaranteed to be bigger and better than ever, and is an ideal opportunity to make new friends and meet networks and organisations in the Borough.